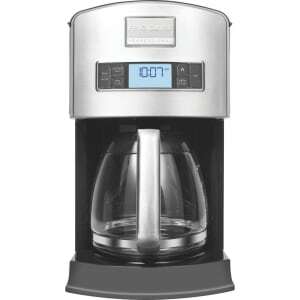 Frigidaire Professional 12-Cup Drip Coffeemaker from Target. Now you can brew the perfect pot of coffee every time. Thanks to our easy-to-use features, the 12-cup capacity Frigidaire Professional drip coffeemaker makes it easy to wake up and smell the coffee.